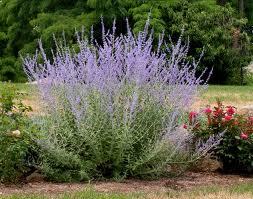 Sage (salvia officinalis) In fact, the word sage derives from the Latin "salvare", which means to heal or to save. In cosmetics Sage makes a great addition to a hair rinse because it stimulates the scalp and helps remove dandruff flakes. It is cleasing and soothing and gives hair a softer and shinier texture. On skincare there are many great hints for sage, and you can grow it in your own garden!